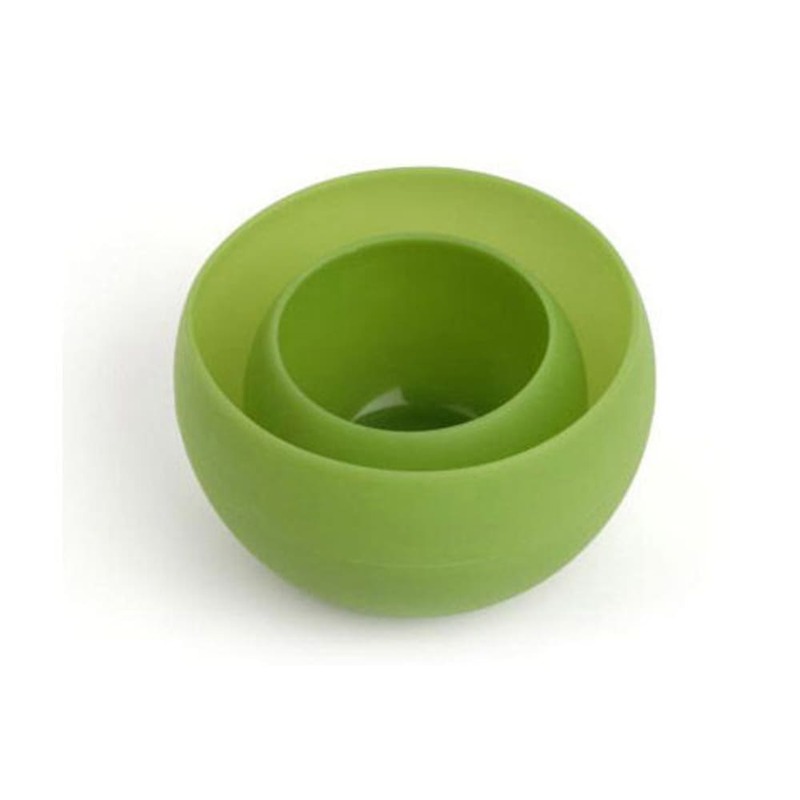 Collapsible for easy packing, yet made to retain their shape, this bowl and cup set are perfect for hot and cold foods on-the-go. Bowl capacity: 16 oz. ; weight: 3.3 oz. Cup capacity: 6 oz. ; weight: 1.7 oz.